One X+ owners can pull the update down manually, or wait for the OTA to show up on its own. If you don't want to wait, the download can be initiated through the AT&T Software Update app. 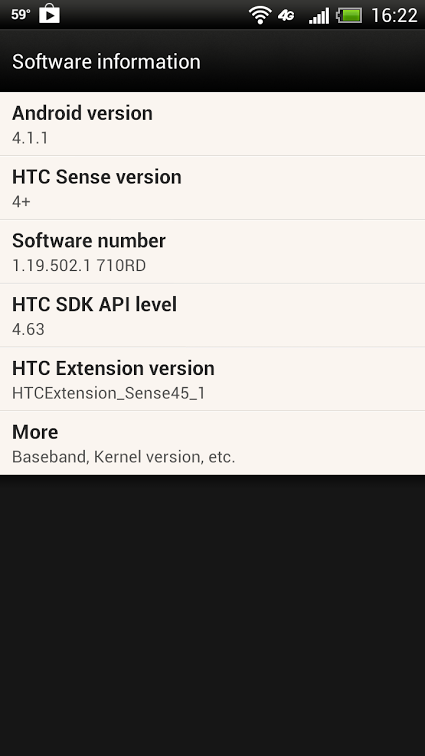 Alternatively, HTC has posted the full ROM for download at the source link below. 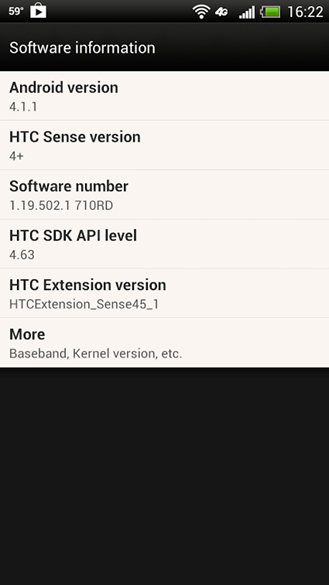 With that file, you can manually install the update over a USB cable with HTC Sync software on a PC. 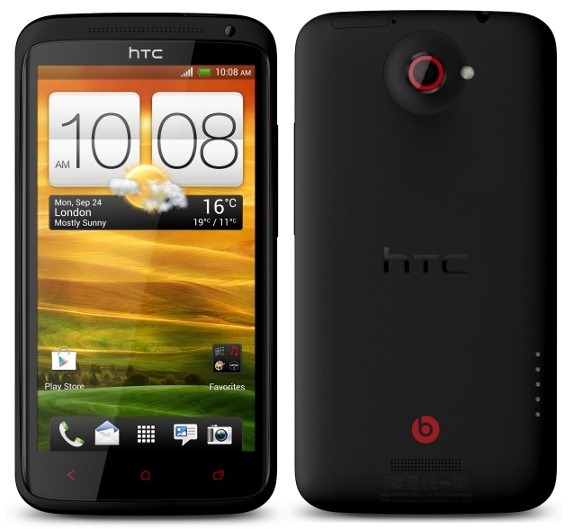 Check out HTC's site for the play-by-play instructions.